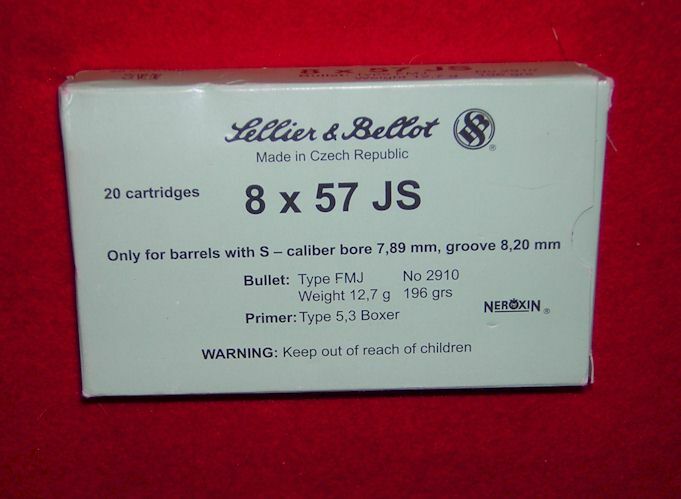 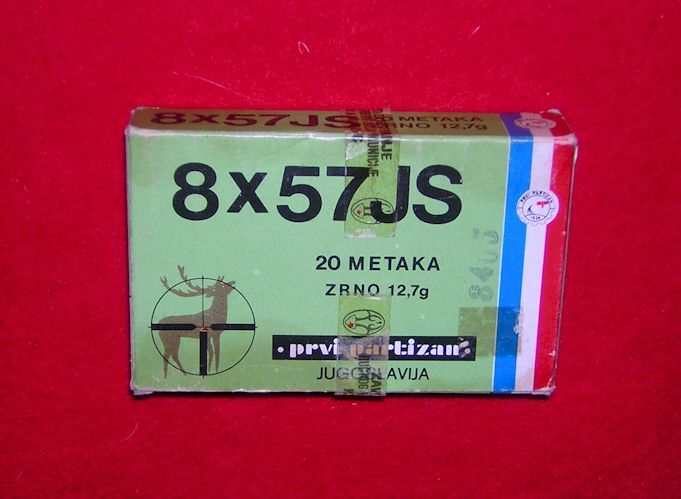 8mm Mauser (8X57JS) in 196 Gr Ball. 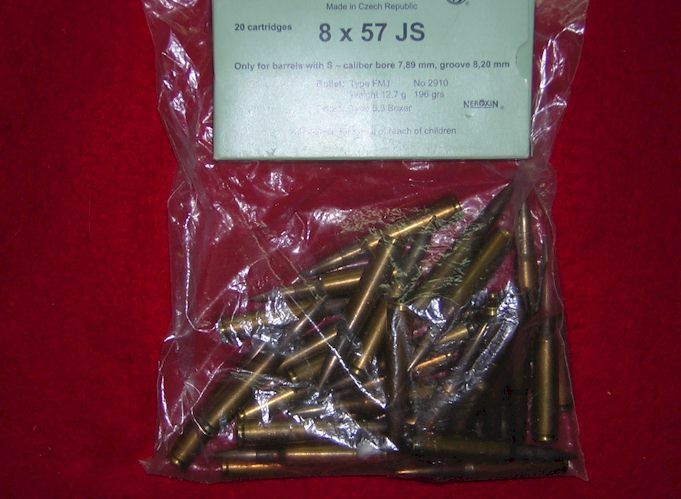 Each order will be for 20 Rounds in boxes, bulk or with stripper clips. 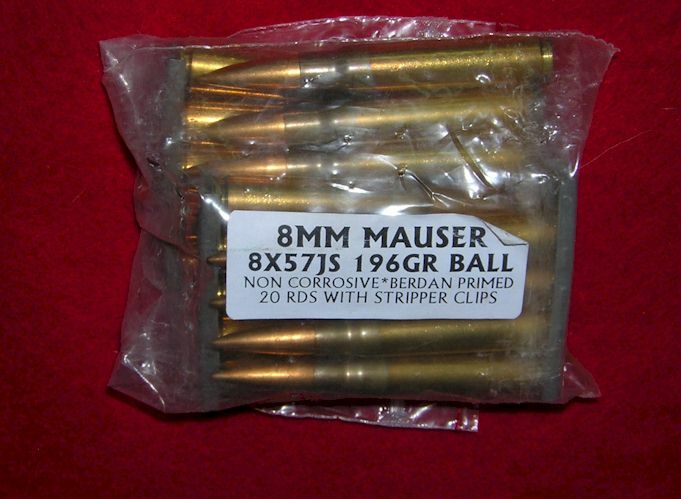 All of this ammunition is made in Europe.